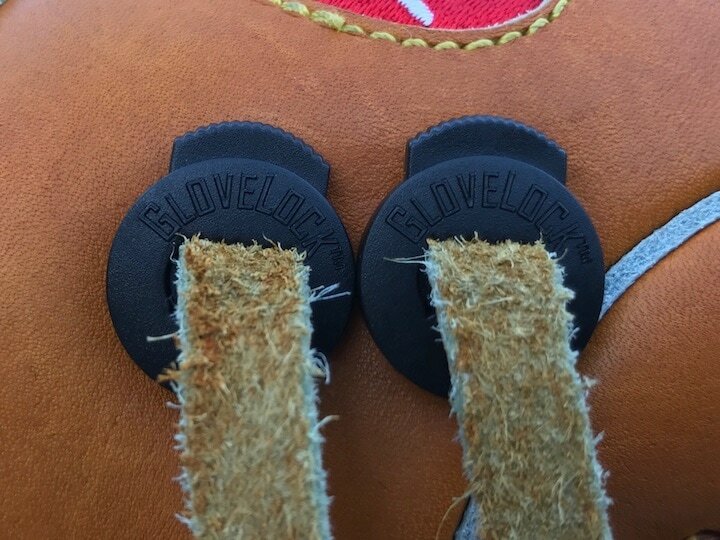 When you buy more than one pack of GloveLocks. 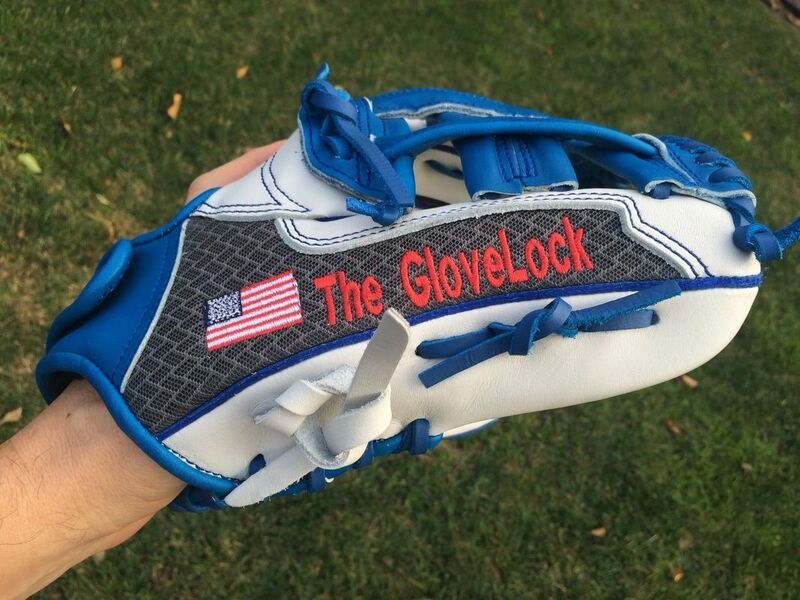 Control The Glove, Control The Game! The laces on the thumb and pinkie should keep your glove locked tight on your hand -- but they always come loose and need re-tightening. Now you can keep your hand locked in and the ball secure in your glove. 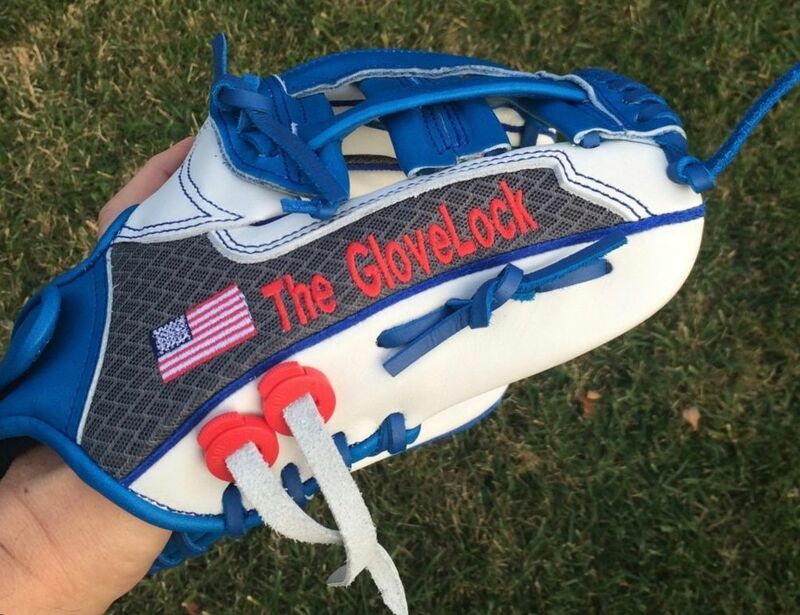 Control your glove, control the game with -- The GloveLock™.